Café is for Coffee and NOR is for North. 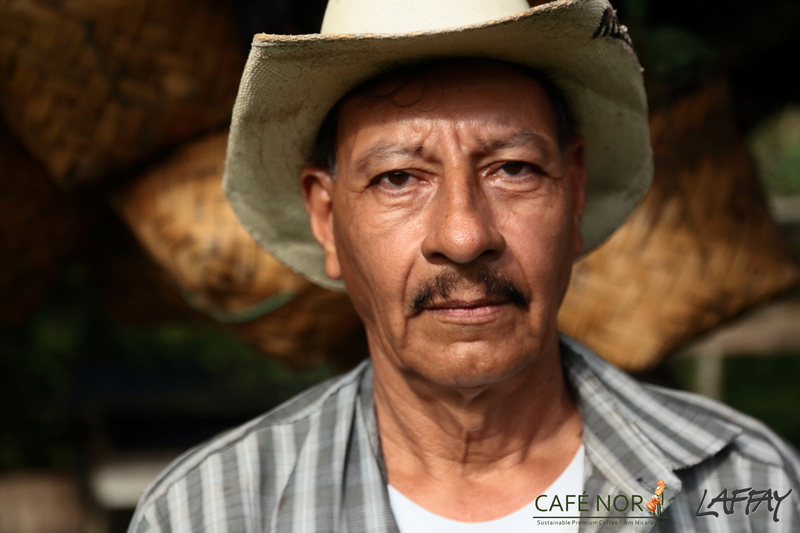 Coffee because that is our business and Nor because the partners are Norteño and Nórdicos – northeners. 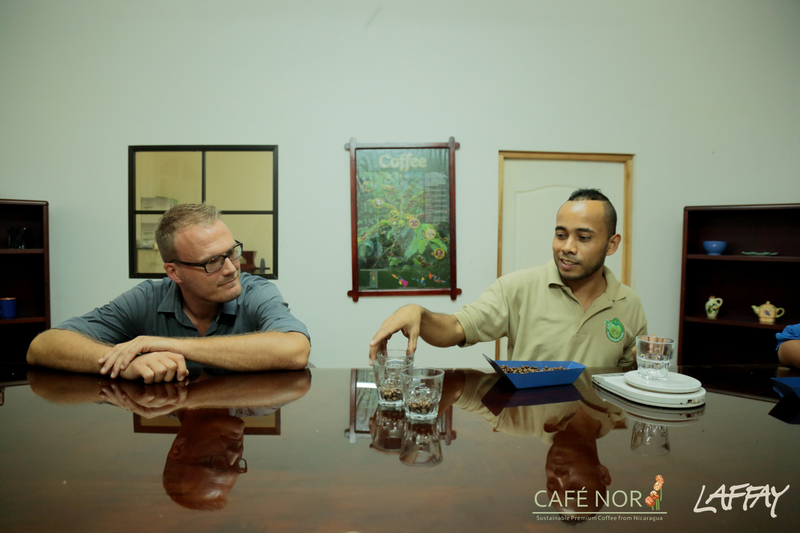 The CAFÉ NOR Partners have joined forces in order to create an economically viable and socially and environmentally sustainable coffee producing, processing and export company in Nicaragua. 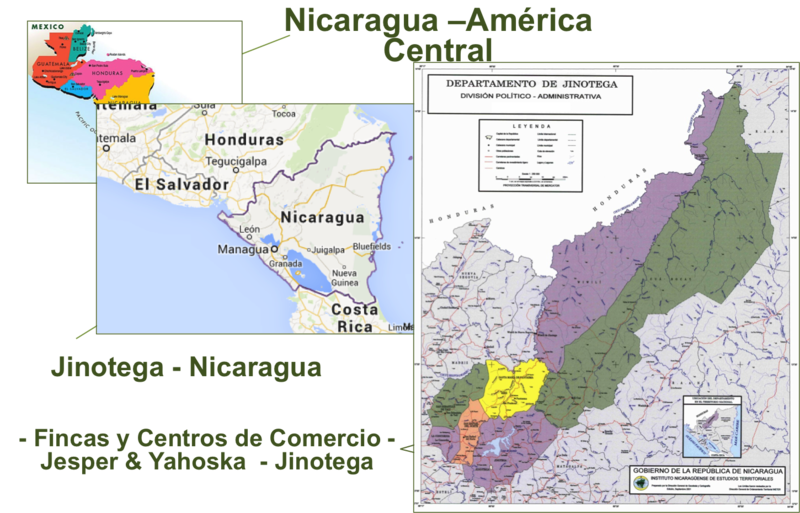 Café Nor is also Finca Jesper and Finca Yahoska – two farms situated in the northern Nicaraguan municipality of Jinotega. The two farms are used as trading hubs for coffee, agro-materials and other commodities for small and medium sized coffee growers with scarce access to larger markets. 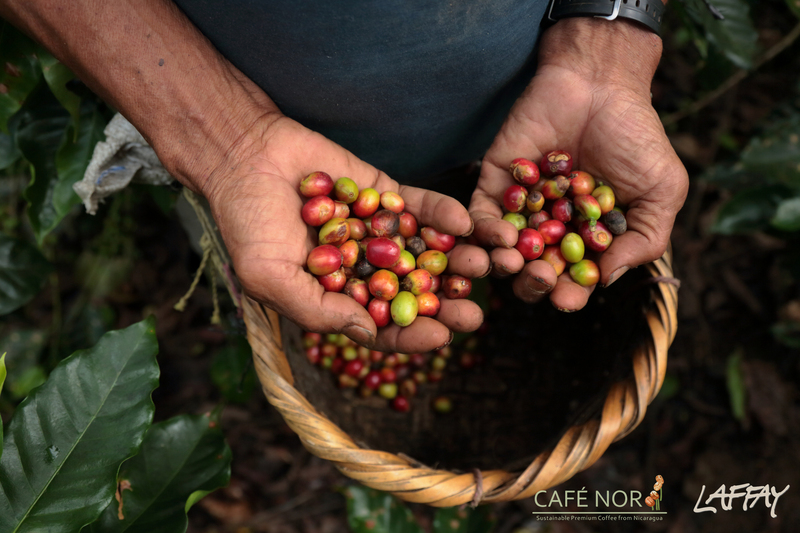 Café Nor focuses on giving technical assistance on improvement of production output, sustainable farming and certification in order to improve the socio-economic and environmental sustainability of the participating farmers and their communities. Direct Coffee – We work directly with the coffee growers purchasing their coffee at a premium to the market price and saving their transportation costs. We continuously work to improve the premiums for our growers by working on improving all steps of the coffee value chain. Micro-Financing – We micro-finance agro-materials and commodities such as food for the involved growers and their families – maintaining our loan-portfolio by frequent visits to the farm giving technical assistance to the growers on how to increase their coffee output by simple and sustainable technification of their farm. Diversification / Additional Income – We help the growers develop additional income streams such as improving their output on off-season crops such as maize, beans, potatoes, cabbage, etc. – for which we can also provide them with micro-financing. Certification – We pool together the farms in a joint certification in order to help the grower achieve a higher premium for their coffee. The Cupping – We work with Cupping Standards from standard coffees fof 80-82 points and upwards to specialty coffees and Cup of Excellence. We always secure a good, clean cup for our customers. The Quality – We trade coffee with a low level of imperfection and set the level to the requirements of our customers. The Scope – We aim to build life-long relationships with our customers as we do with our coffee growers and are therefore very attentive to their needs and wants. In the last coffee season we have purchased, processed and exported coffee from 200 small and medium sized growers. We partner with Danish Development Bank MERKUR . We provide access to agro-materials and commodities in order to increase the outputs for the coming seasons. Improved Livelihoods Purchasing Coffee at better margins and teaching smallholder farmers how to increase the quality and value of their products. Micro-Financing Solid and Realistic Financing for Coffee sales, Agro-materials, Domestic Commodities.